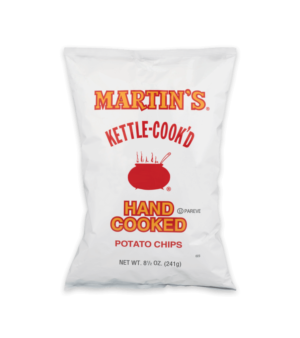 Love to snack but don’t love the guilt? 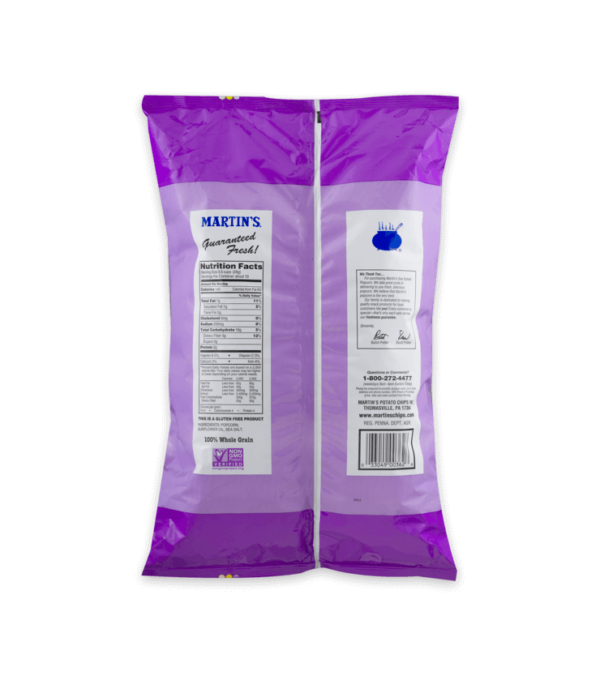 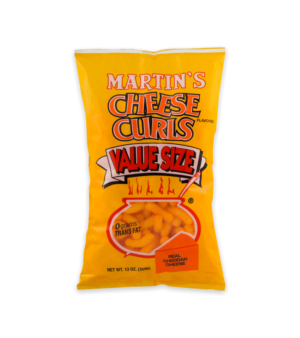 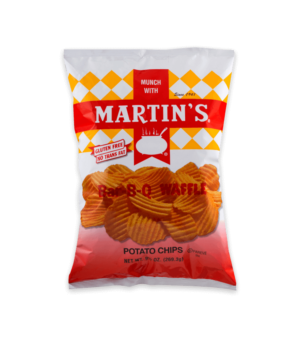 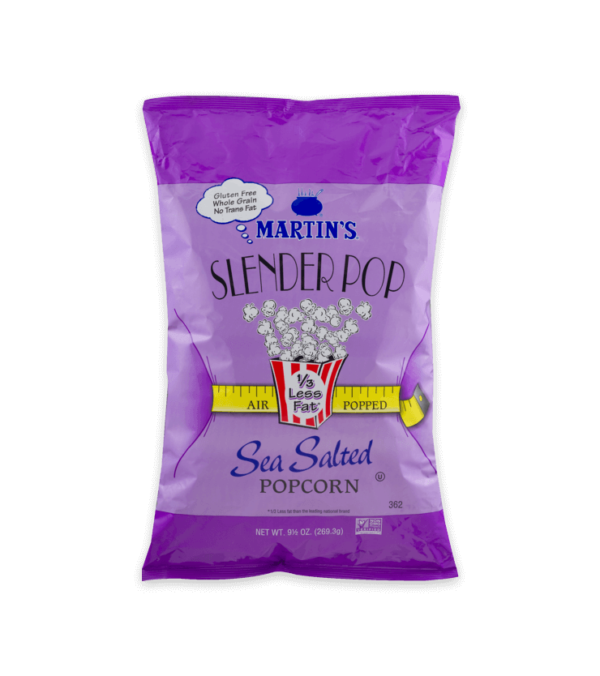 Martin’s Slender popcorn has one third less fat than a traditional popcorn but without giving up the flavor. 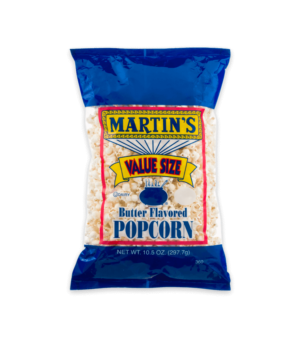 A great alternative snack any time of day or night.